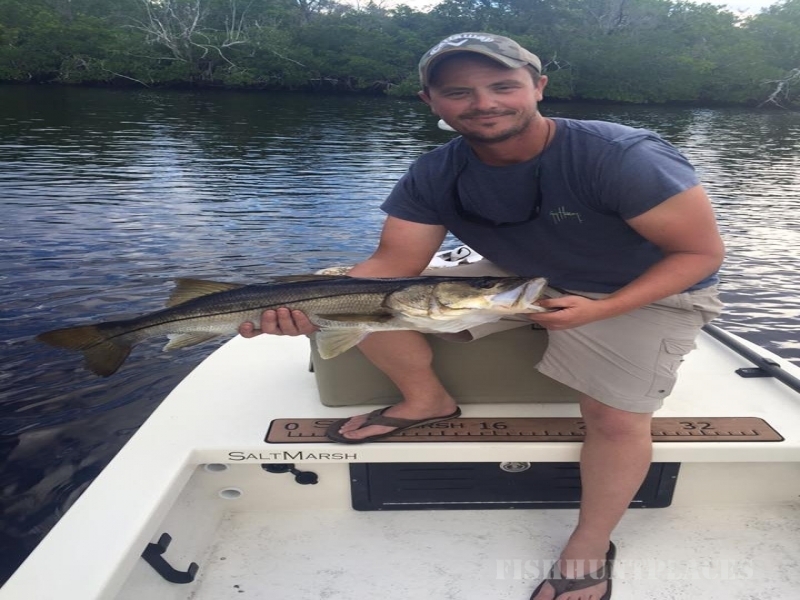 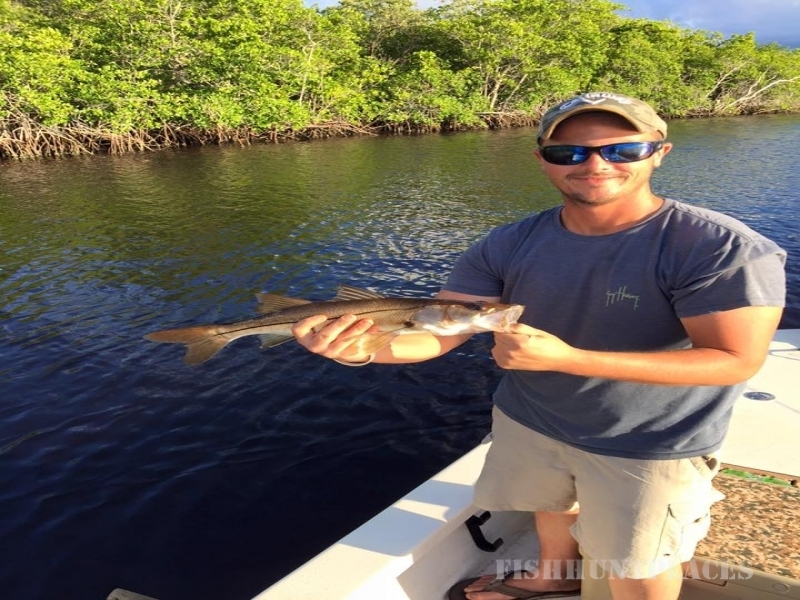 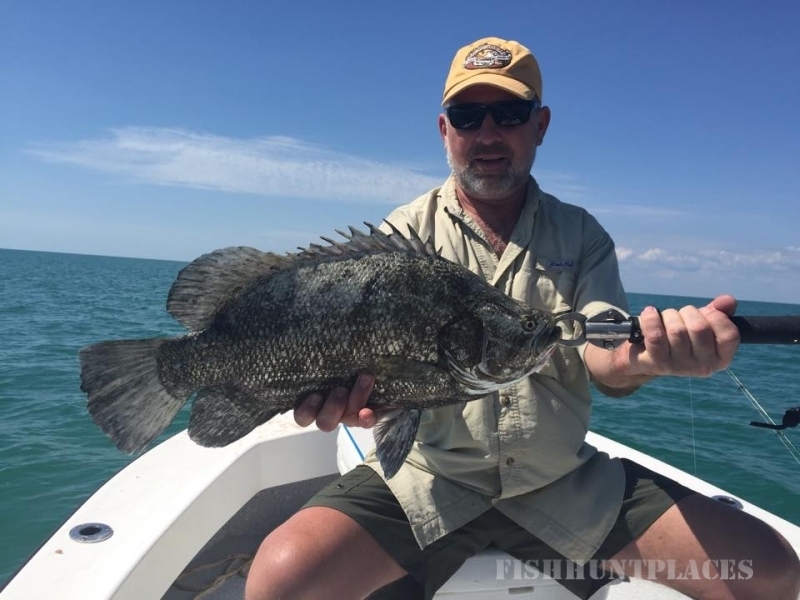 Offering affordable inshore fishing trips for the Ten Thousand Islands and Everglades National Park. 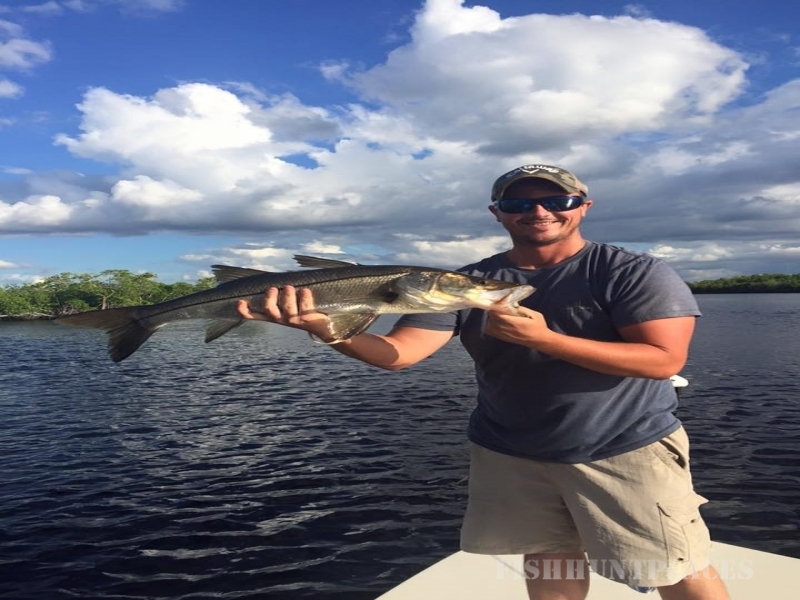 Also offering boat tours, kayak mother ship service, camping supply service to all areas in the Everglades and surrounding areas as well. 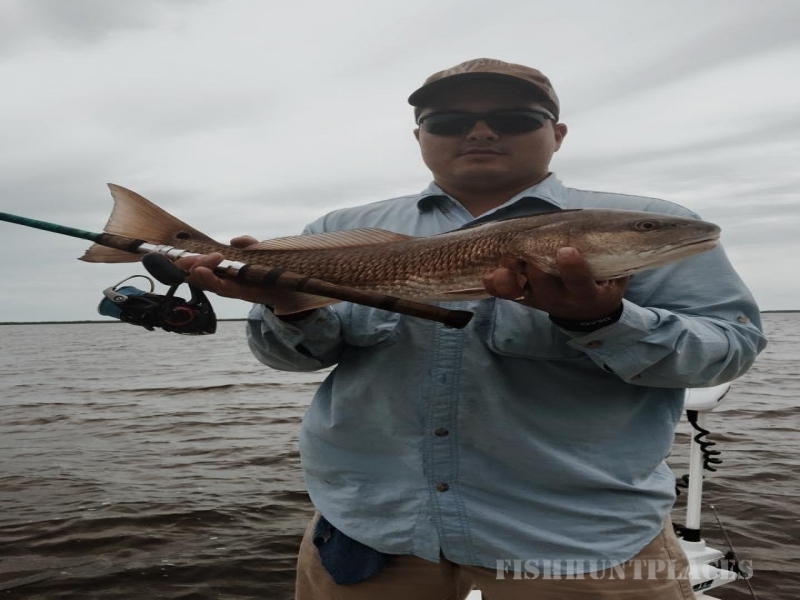 Helping Other People Enjoy Fishing!